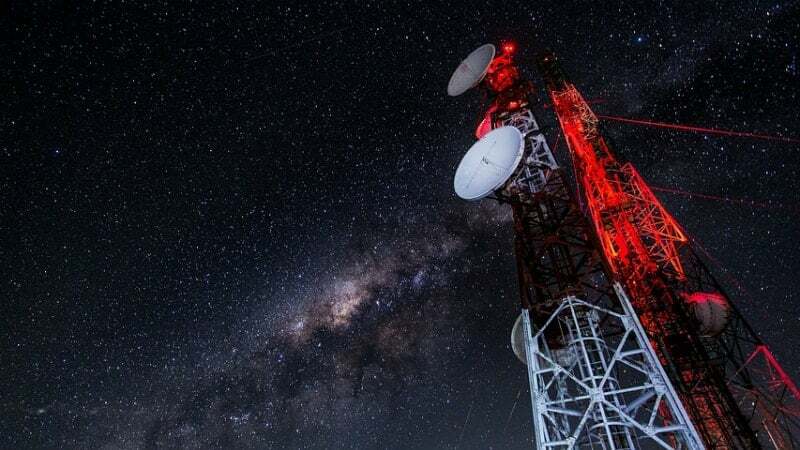 Predicting the future of Indian Telecom Industry, ICRA stated that the industry is likely to witness better outlook driven by improvement in pricing levels in FY2019. Furthermore, the debt levels of the industry, which would remain elevated as on March 2018 are expected to witness some reduction by way of promoter funding and asset monetisation. Over the last 15 months, the larger telcos (Bharti Airtel, Idea Cellular, Vodafone India, BSNL/MTNL and Reliance Jio) have added 207 million active subscribers, a large proportion of which has come at the expense of discontinuing telcos, which have lost 122 million active subscribers over this period. And a large portion of subscribers added by Reliance Jio alone. On top of the market share battle, the cash flows of the industry continue to suffer. ICRA stated in the note that revenues in FY2018 would decline by 13% and OPBDITA to decline by 34%. Going by the current scenario of competition and pricing regime, the industry will have a recovery in revenues and profitability only by the end of FY2019. In addition, ICRA is expecting that the debt will be reduced to Rs 4.3 lakh by FY2019, as compared to the current Rs 4.7 crore debt. It was expected that in FY2019 telcos would be allowed to breathe normally as Jio was expected to stop the pricing war. However, the Mukesh Ambani-led telco increased the tariff war by launching a slew of affordable plans back in January, and incumbent telcos are still struggling to catch the newcomer.